Welcome to the final digital news roundup of October. Crazy, right? This week we’re talking about Nick Clegg’s new job, how Instagram’s ad spend is growing, a new Chrome 70 feature, the BBC’s upcoming overhaul, and the hacking tech UK police forces are investing in. You may be aware, through news coverage of crimes, that police forces often hit a wall when it comes to accessing locked iPhones. Well, reports show that now UK police forces are stepping up their efforts to stop this happening, by investing in new hacking technology that can unlock iPhones. 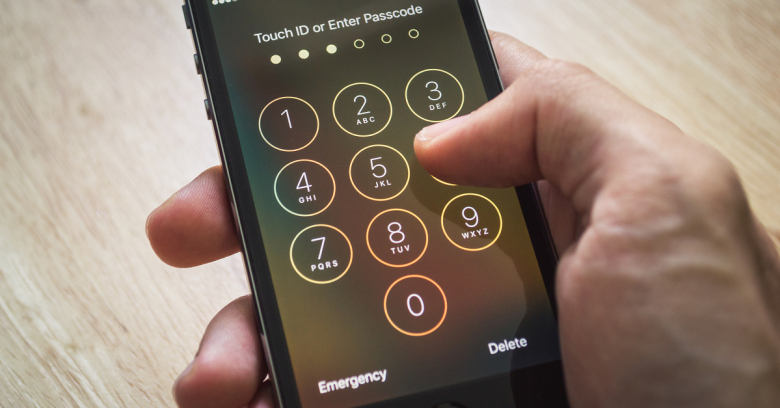 The tech, called GrayKey, designed by US-based company Greyshift, has reportedly been purchased by forces in Lancashire, Derbyshire and Nottinghamshire, and can “unlock iPhones running everything up to Apple’s latest operating system, iOS 12”. So, what’s your view on the topic? Let us know over on Twitter, or check out more on the story at Wired. At a time when Facebook is facing scrutiny and coming under fire left, right and centre, perhaps it makes sense that the social media giant’s latest hire is a politician. This week saw Facebook announce that long-time employee Elliot Schrage will be replaced by former UK deputy prime minister Nick Clegg. 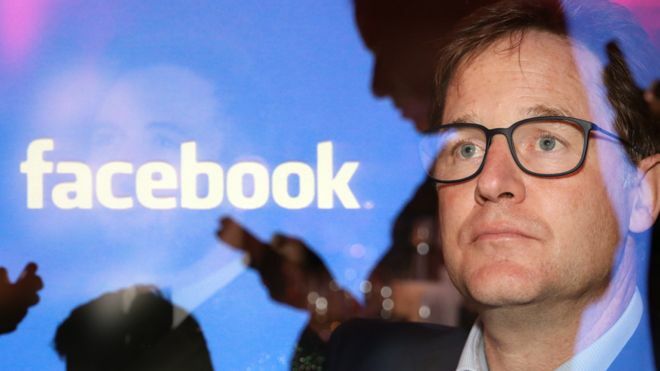 The role, as its vice president, head of global affairs and communications, will see Clegg move to Silicon Valley in the new year, taking up a spot next to Facebook’s high flyers – perhaps in a bid to calm their current battles with governments both foreign and domestic. In a statement, Clegg references the company’s current issues, saying how Facebook is “at the heart of some of the most complex and difficult questions we face as a society” – going on to say how they must work with “people, organisations, governments and regulators around the world to ensure that technology is a force for good”. The move has certainly prompted controversy, with many slating the decision to make the announcement a day before the anti-Brexit march – a march and movement which Clegg was a passionate advocate and campaigner for. Now, accusations that Clegg is ‘fleeing the scene’ and ‘selling out’ are rife, declaring him as just another politician who promised more than he could deliver, and is now running off to another highly paid job to have a go at that instead. 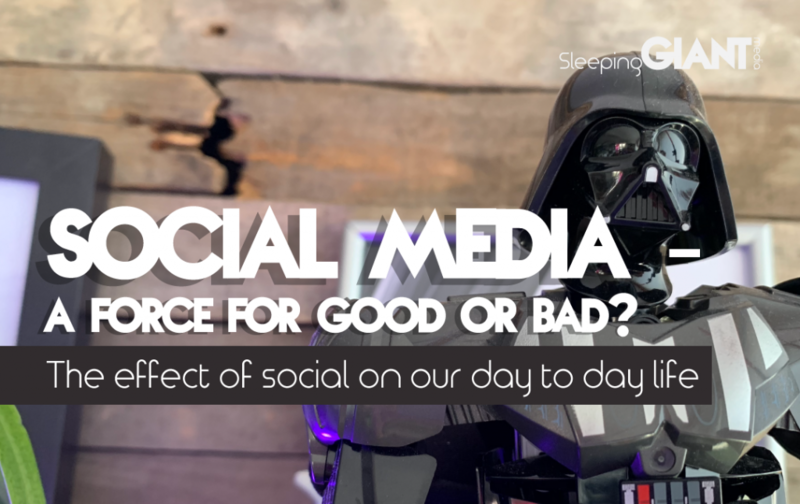 We’ll just have to wait and see what impact that has on Facebook. For a super interesting read on the move, check out Carole Cadwalladr’s piece in The Guardian, or read more from Facebook at The Drum. 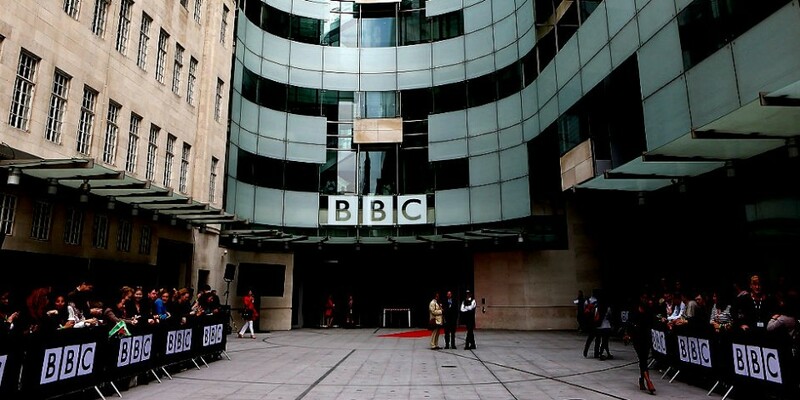 News of a ‘radical management overhaul’ at the BBC hit the headlines this week, with the announcement that the broadcasting mega-brand will be dropping its channel-based TV and radio divisions in a move to focus on ‘content and audience-led divisions’. Lord Hall, BBC director-general, will give a speech in the coming months, but the idea behind the move is supposed to be linked to how the boundaries between TV, radio and the internet are blurring, and how this is lessening the demand for traditional broadcasts – also fuelled by the “quickening pace of technological change”. While there are no set in stone options for the new structure as yet, there are talks of divisions such as BBC Inform – which would include news programmes and radio stations like Five Live – as well as BBC Entertain, which would include TV entertainment programming, as well as a potentially a BBC Youth subdivision, housing things like Radio 1 and BBC Three. Following a run of high profile positions being vacated, including Danny Cohen leaving his director of television role and Kim Shillinglaw quitting as controller of BBC Two, the restructure of the channels and the company hierarchy is being billed as “the most far-reaching organisational overhaul in the BBC’s 93-year history”. Definitely one to watch in the coming year as the changes begin to take effect. Read more at The Telegraph. 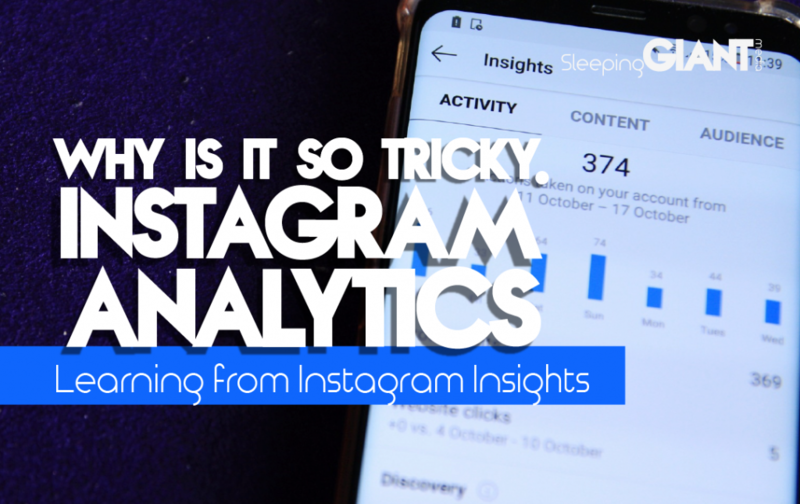 Anyone working in the digital world understands the power of Instagram, and now it appears that paid spend trends are backing this influence. 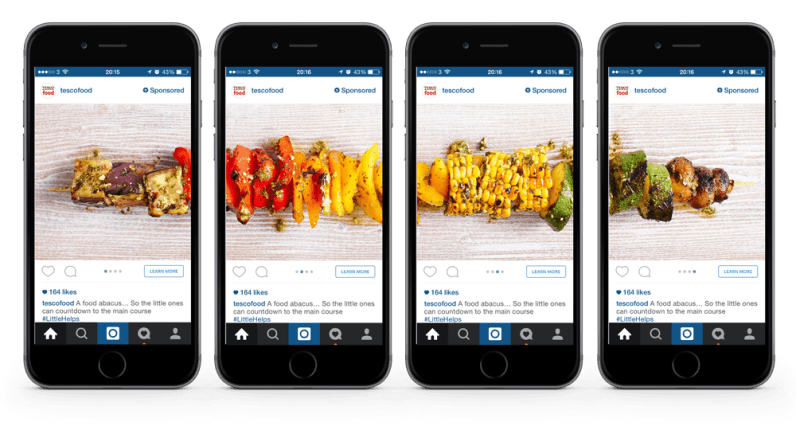 New research has shown that brands’ ad spend on Instagram has grown 94% YoY in the third quarter of 2018 – faster than core Facebook ad spend, at 37% YoY. The study, “taken from a population of over 3,000 advertiser and agency accounts across 20 vertical industries and over 60 countries”, showed that Instagram and Video ads were the biggest drivers of YoY growth, although all social spending increased by 40% YoY and 12% QoQ (quarter over quarter). If you cast your mind back a few weeks, we covered a story on how Pinterest has seen growth on its platform, and this ad spend study shows this promising curve continuing. Pinterest spending in Q3 exceeded the previous high in Q4 of last year – which could mean a strong seasonal increase is on the cards as we go into the last quarter. The last quarter of the year does, after all, bring big opportunity for brands – particularly in the ecommerce market. Chris Costello, senior director of marketing research for Kenshoo, says the results show how “marketers are getting better and better at capturing the demand that is stimulated by branding efforts, like video and Instagram Stories” – and how this demand will only get stronger over the holidays. Read more at Net Imperative. Last week in our roundup we talked about the new Chrome 70 release, which had started to rollout across the world. Now, information about a picture-in-picture mode has been released, with the feature to appear by default with Chrome 70 on Windows, Mac and Linux. 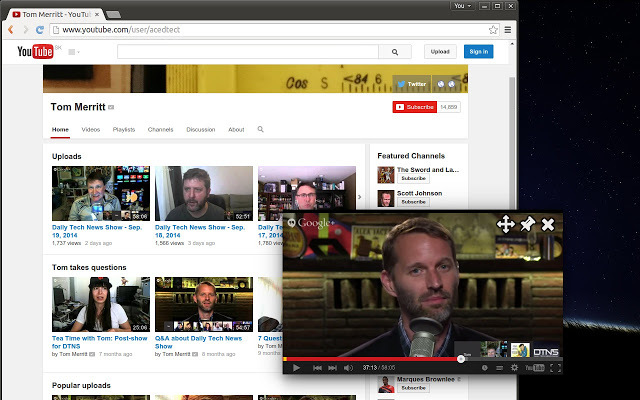 Picture-in-picture mode allows you to view a floating overlay of an online video on your desktop, regardless of what other websites or programs you’re using at the time. The feature has been available on Android since the Oreo update last year, but now web developers will have the option to enable the functionality on all websites. YouTube is giving users the option to view content in this way by right clicking twice on any video, before choosing ‘Picture in Picture’ from the drop down. This allows the video overlay to be moved “anywhere on the screen with a quick drag and drop”, while the tab itself will display a small icon to show you which tab the video is playing from. To find out more on enabling the feature, or about a cheeky Chrome Extension that lets you enable it for other websites in the meantime, head over to The Verge. Google’s Pixel phones have received glowing reviews across the digital world, but it appears that users may now be coming up against a bug that affects the saving of photos. 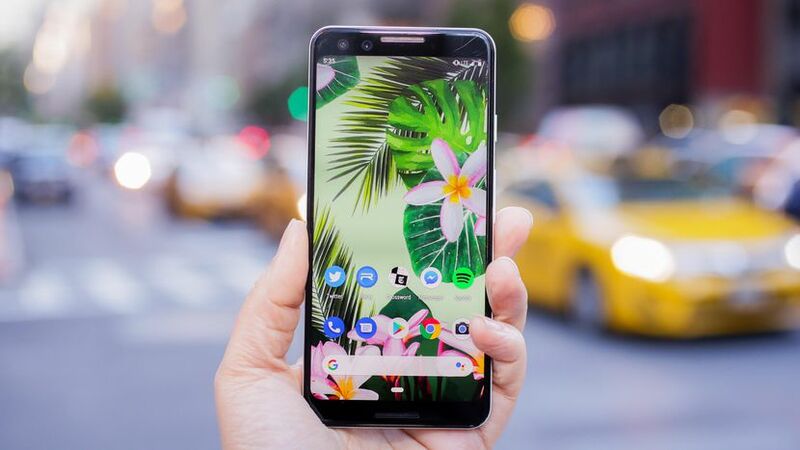 Pixel users have taken to Google support forums, as well as forums like Reddit, to talk about the issue, which has lead to more and more people joining in and sharing their experiences. According to the conversations, the issue occurs when people take a photo using the Google Camera, and then switch to another app or lock the phone immediately after. On unlocking the phone, users report being able to see a thumbnail of the photo in the Camera gallery circle, but when they try and tap on it to enlarge the view, it disappears. It currently looks like the issue is affecting all Pixel models, from the original to the newer Pixel 3 and 3XL. However, there are now reports of other phones, including the Galaxy S9, Moto E4 and Nexus 5X being affected too, which could point to a wider Android bug rather than an issue with the Pixel phones themselves. Check out The Verge for more info on the story, including to hear if Google responds to enquiries about the cause of the problem.